No matter how careful you are with your alcohol, at some time or another most of us have woken up after a few too many with a sore head, a sensitive tummy… or maybe both. There are dozens of hangover cures out there, many of which people will swear by. But just which of these will really offer relief when you’re in a world of hurt? Resulting from a period of excessive drinking, a hangover is characterised by an unrelenting headache, dizziness, shakes, dehydration and an upset stomach. Many of its symptoms can be attributed to the dehydrating effect of alcohol, as a result of the kidneys increasing the rate of urination. Additionally, our blood sugars take a dive as the liver works overtime to rid the body of alcohol, and blood vessels dilate, causing the distinctive flushed face and thumping headache. Alcohol is ultimately a poison, or toxin, to our bodies – it’s called intoxication for a reason! – and the liver’s job of flushing it out is a slow and strenuous process, making for a slow recovery the morning after. Coffee: While it may do the trick at reviving your depleted energy levels, coffee does little to ease your hangover. Caffeine may alleviate the hangover headache by reversing the dilation of blood vessels, but this relief is only temporary. Although the idea that coffee further dehydrates the body has been shown to be spurious at best, it’s just not the cure for a Sunday morning. Sports Drink: According to sports dietitian Karen Inge; the levels of carbohydrates and electrolytes in sports drinks such as Gatorade or Powerade make them the perfect choice for rapid rehydration. I’ve heard they’re also easier to stomach than water. Berocca: A fizzy tablet full of B vitamins and minerals, this supplement promises to counteract fatigue and increase mental performance. According to nutritionist Catherine Saxelby, the most effective ingredient in Berocca may be the water it’s mixed with. She goes on to say that although the effervescent tablets contain B vitamins, which are depleted through alcohol consumption, this is not superior to what could be consumed in a healthy diet. However, when you’re feeling under the weather, gulping down some Berocca may be easier than any real food; the vitamin C content is a bonus. 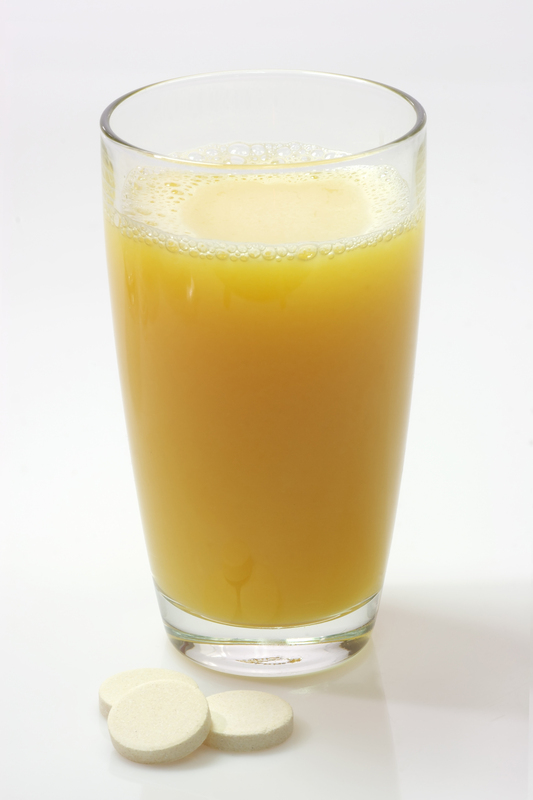 Orange Juice: Also easier to stomach than water, OJ is a popular morning after drink that may offer some relief. The body is often depleted of vitamins during a drinking session so replacing these with juice is a simple and effective option, while the high levels of sugar in OJ also counteract the low blood sugars resulting from a binge. However, it may be a good idea to dilute juice with water, as the acidity of OJ is sometimes too much for a sensitive morning-after tummy to handle. Fry-ups: Perhaps the most universally accepted hangover cure of all, the fry-up can work both for, and against your hangover. Eggs are a great breakfast choice as they contain high levels of Cysteine, an amino acid shown in studies to enhance breakdown of both ethanol and acetaldehyde (another alcohol by-product). Complex carbohydrates, such as those found in bread, can counteract low blood sugars, and relieve nausea; while bacon, high in amino acids, can replenish the neurotransmitters lost through drinking, resulting in an increased mental acuity. In fact, a recent UK study concluded that for these reasons, the bacon sandwich was the ultimate hangover cure – great news for fans of the salted meat. 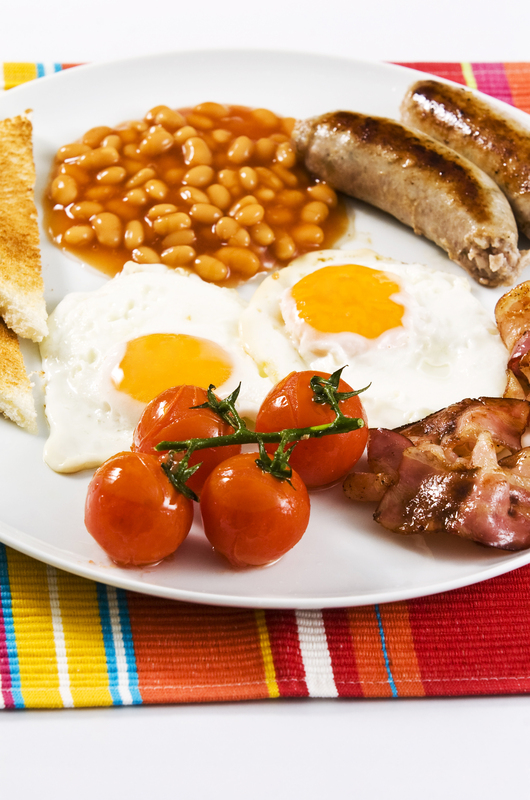 However, a fatty fry-up may also irritate the stomach further and interfere with the body’s breakdown of alcohol. So skip the extra butter and you’ll have a winning combination. Bananas: Well-known as a great source of the mineral potassium, bananas are also a lesser-known hangover cure that can definitely offer some relief. Closely related to dehydration, the potassium levels in bananas are their main advantage, and the dose of sugar the fruit provides helps to stabilise the body’s levels. Hair of the Dog: Surprisingly, there is some evidence to suggest that treating a hangover with the ‘hair of the dog that bit you’ (ie. alcohol) may have some legitimacy, though it’s certainly not sustainable or recommended. The theory is that continuing to drink counteracts both alcohol withdrawal and metabolism of methanol, a naturally occurring substance in alcohol. As methanol’s breakdown is delayed, the ill effects your body feels are, too, delayed; but of course this is only temporary – the effects will soon catch up with you and your hangover will return. Painkillers: Popping some paracetamol or ibuprofen to dull the roar of a headache is sometimes just the only option, and it can be just the trick to stave off the pain until it naturally passes. However certain painkillers, such as aspirin, may cause stomach irritation, so stick with a Panadol to avoid amplifying the discomfort. Prevention: It’s been said time and time again, but avoiding the hangover is best done with careful consideration. 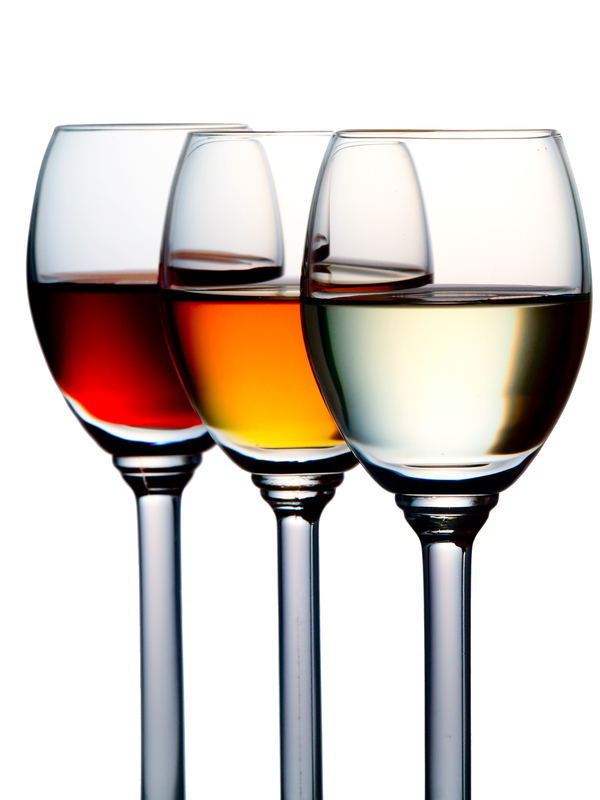 Alternating alcoholic drinks with water will avoid excessive dehydration, and choosing clear drinks such as vodka and gin over darker coloured tipples like red wine and whiskey may lessen the burden the next day, as they contain lower levels of congeners – by-products of fermentation that can amplify the hangover. Exercise: Some swear by a run to raise the spirits, while others could think of nothing worse. While some light exercise may release endorphins, in the case of a severe headache; a raised heart rate may only exacerbate the swollen blood vessels in the brain. Time: Aside from prevention, time really is the only proven hangover cure. It takes up to 24 hours to completely rid the body of all the toxins left over by a night on the turps. I’ll leave you with an interesting fact. While alcohol offers nothing nutritionally, it contains 28 kilojoules (kj) per gram. To put that in context; carbohydrates contain 16 kj/gram, and fat contains 37 kj/gram. So while your Saturday night tipple may be a low sugar or low carb option, you’re still drinking down some serious calories. When reading this table, take into account that a small cinnamon donut contains around 600 kj. Consuming even a few alcoholic drinks can very easily add up to this! If you’re watching your weight, avoid high sugar mixers such as fruit juice and soft drinks. The best choice for mixing is soda water, which is free from kilojoules. Lemon or lime can be added for flavour, or a small amount of fruit juice. Steer clear of pre-mixed alcopops, which are just as packed with sugar as their artificial neon colouring suggests. carries amazing and really excellent stuff in favor of readers.